Welcome to another edition of Freedom Planning's newsletter, we hope you enjoy the following articles. 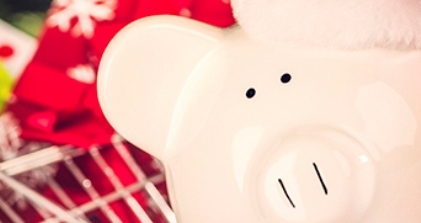 With Christmas just around the corner we provide some tips on planning for expenses over this happy and festive time and we've also included some cost effective holiday ideas. If you have any questions regarding any information in this newsletter, please contact us today on (07) 4053 6000. How to enjoy the festive season without spending a fortune. What should young people, especially those in their early twenties, be doing in terms of wealth creation?